The Freelance Ranger, that's me, Elizabeth Tindal. I have been working as a Countryside Ranger for over 20 years. I decided to set up my own Freelance Ranger business so that I could continue with the activities and experiences that I enjoy most. After dark I become a Biosphere Dark Sky Ranger at the gold standard Galloway Dark Sky Park and get to go out stargazing and getting people to safely experience darkness too. I mainly concentrate my activities within Dumfries and Galloway, Scotland and Ayrshire where I have a range of special places I use. My specialities are darkness, outdoor learning for families, and mud! Oh yes, I am also an artist and love to bring that creativity and fun into all my activities. 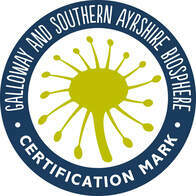 ​I am proud to have a Certification Mark awarded to Freelance Ranger in recognition of high-quality standards in delivering environmental and sustainable development benefits to the Galloway and Southern Ayrshire UNESCO Biosphere. 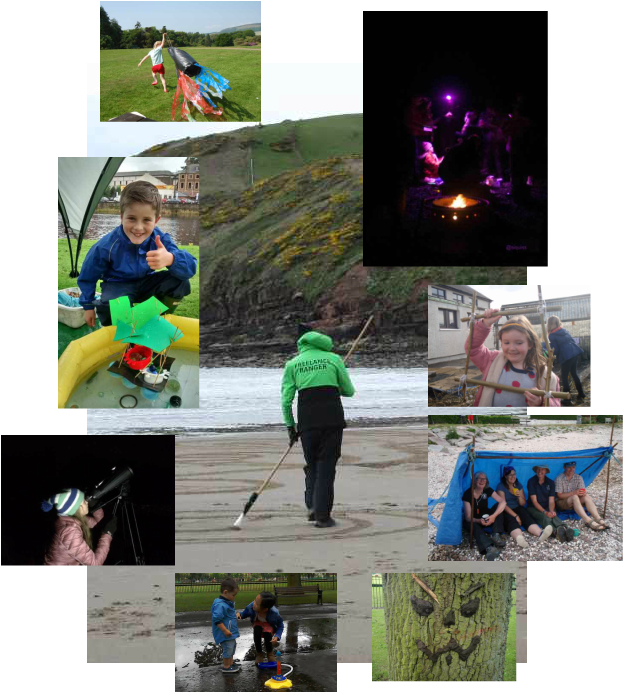 Ideal for a family or small group, these activities range from pond dipping to den building and campfire cooking. Stargazing or moon watching. If you want to learn more about stars and space then these are for you. I can also do a night time experience with a safe camp fire if you just want to be out in the dark. 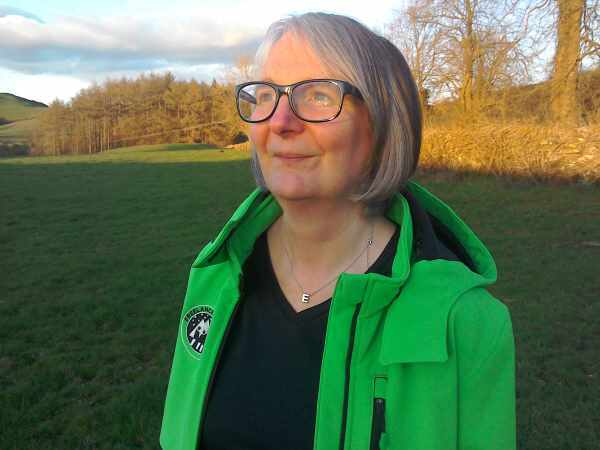 As well as a Ranger I am an artist and I like to bring this creativity into everything I do so I have a range of great fun environmental art activities. I have some great reviews for activities I have lead, so please take a look and you can decide if you want a great Ranger experience too. ​​You can spend a morning, afternoon or even an evening or night enjoying the Ranger activities and most last about 2 hours. Costs start at £150. I will adjust the content for the age, abilities and interest level of the participants. If you are 3 or 73 there will be something that you will want to do and you can choose to do more than one activity and have a fantastic fun day out with your family or friends.